 The following product manuals are provided as a quick reference to various products provided by TSC. Use of these manuals is on an “as is” basis with all risk and responsibility on the user’s end. TSC is not responsible for any damage caused by use of these manuals. TSC offers no legal or implied penmanship of the following product manuals. These product manuals may be removed at anytime. Download and use of these product manuals from TSC site, or any linked site, constitutes acceptance and understanding of this policy. Adobe Acrobat Reader ® may be required to access file on this page.